The Common will receive its third grant from the National Endowment for the Arts in 2018. 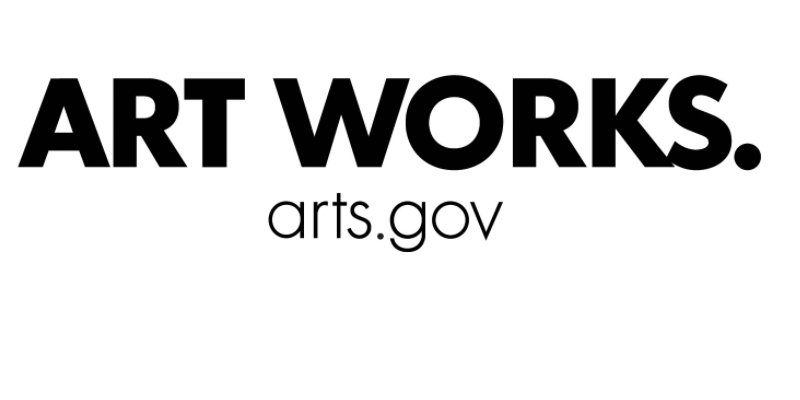 The Art Works grant of $10,000 will be awarded to The Common to help publish more and diverse writers, expand its readership, and also support The Common in the Classroom initiatives. The Common staff and interns. Left to right, standing Debbie Wen, Flavia Martinez, Managing Editor Emily Everett, Isabel Meyers. Seated Sunna Juhn, Editor in Chief Jennifer Acker, Madeline Ruoff. Not pictured: Julia Pike, Nayereh Doosti. 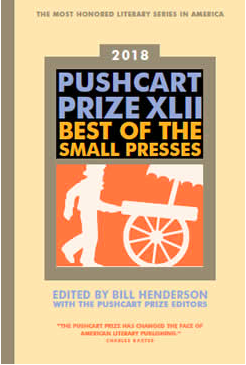 We at The Common are proud to announce our nominations for the 2018 Pushcart Prize: Best of the Small Presses series, an accolade bestowed upon small-press writers for works of outstanding writing and literary talent. Each of our nominations represents this culmination of talent and ingenuity alongside the celebration of a daring and modern sense of place. In The Common office, we’re getting so excited for the work we’ll be publishing, both in print and online, in 2018. But it seems only fitting to give one last nod to the fantastic pieces that we brought out in 2017. 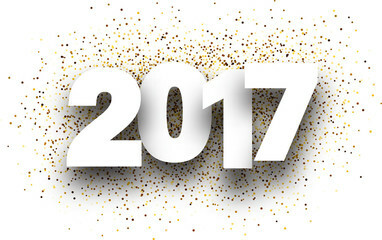 Below is a list of our most-read pieces of the year: the poems, essays, interviews, and art that made 2017 our biggest year yet for web traffic from around the world! We hope you’ll have a look, if you haven’t already, and see why this work struck a chord with readers this year. Don’t miss The Common’s annual author postcard auction! Bid for a chance to win a postcard from your favorite writer, handwritten for yourself or a person of your choice. A wonderful keepsake, just in time for the holidays! The auction will run from 8 a.m. EST on November 20 to 6 p.m. EST on December 10, 2017. This year’s participants include Junot Díaz, Viet Thanh Nguyen, Zadie Smith, Salman Rushdie, and Daniel Handler (Lemony Snicket), among others. Click here for more information about the auction. 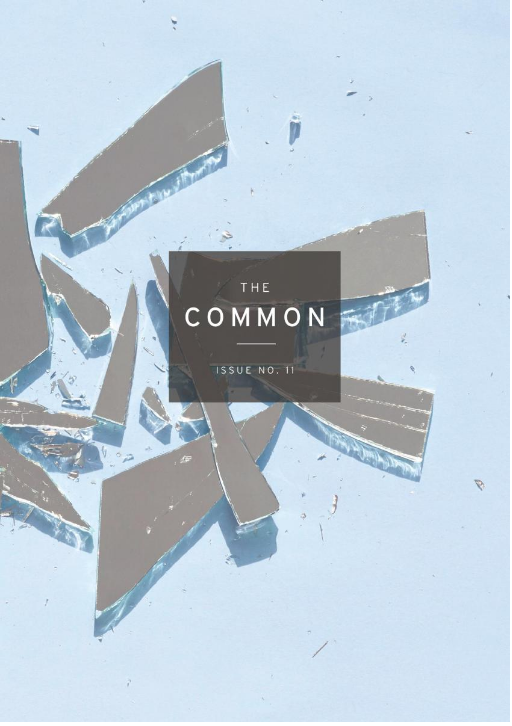 Join the staff and interns of The Common for our launch of Issue 14! Come to hear readings from our new issue and enjoy wine and cheese in the Mead Art Museum’s beautiful Rotherwas Room. 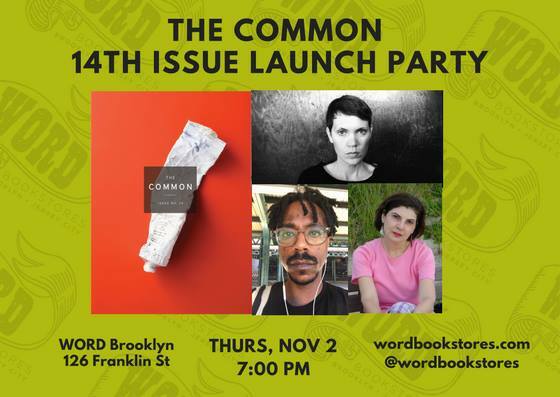 Join Issue 14 contributors Josephine Rowe, Mik Awake, and Maria Terrone to celebrate the launch of The Common‘s fall issue. RSVP to our Facebook event here! Visit Us at Boston Book Festival! 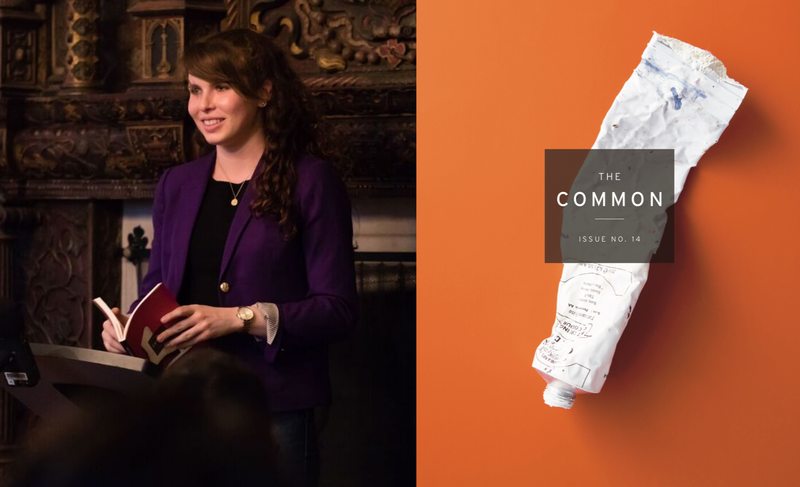 Love reading The Common and in the Boston area this October? 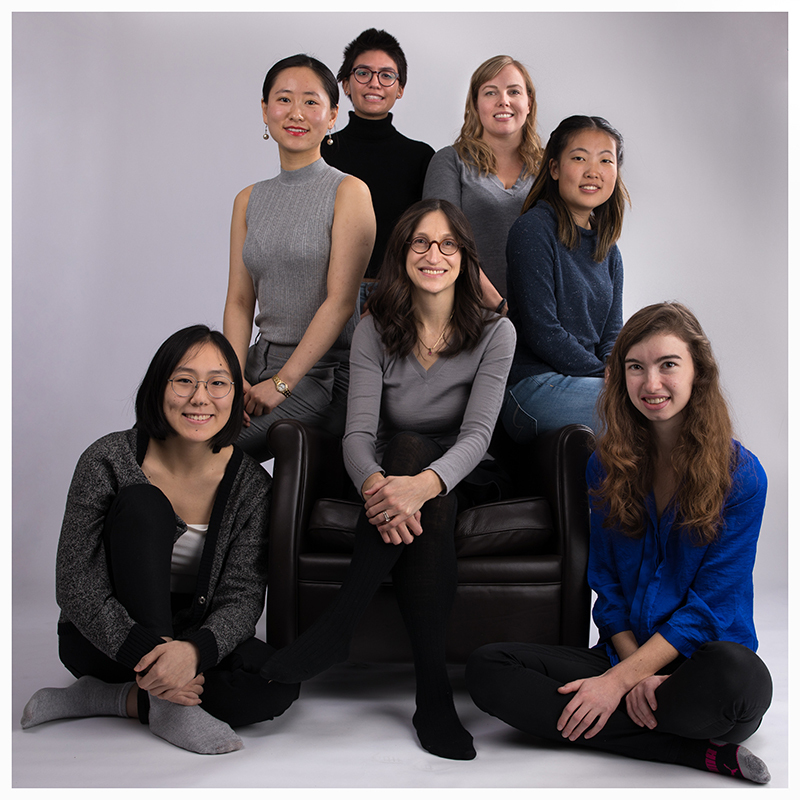 Come meet some of the faces behind the magazine! We’ll be attending the 2017 Boston Book Festival on October 28th, from 11am to 5pm in Copley Square, tabling with The Massachusetts Review. We’re in booth 23, which will be located along Boylston Street, up by Trinity Church. We have tasty treats to give out to those who stop by our booth, while supplies last, and discounted issues for sale. For more information on the festival schedule, special events, and visiting authors, click here. Congratulations to TC contributor Leslie McGrath! Her poem “Encountering Franz Wright Along the Way,” published by The Common, has co-won the Gretchen Warren Award at the New England Poetry Club. It was published in September 2016; you can read it here. 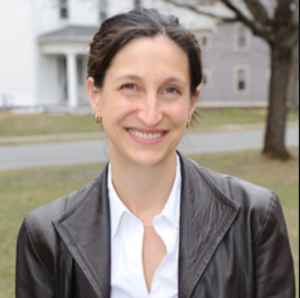 Amherst Magazine recently published a piece by Editor in Chief Jennifer Acker about the difficulties and delights of bringing Issue 11, Tajdeed, into the world. The first of its kind in the US, this issue contained all Arabic fiction in translation – the work of 26 authors, five artists, 18 translators from 17 countries. It was a “labor of love” from start to finish.